Money Pro is the next generation of Money app (over 2 million downloads worldwide). Money Pro is the one place for bill planning, budgeting and keeping track of your accounts. Easy sync with iPhone/iPad versions. 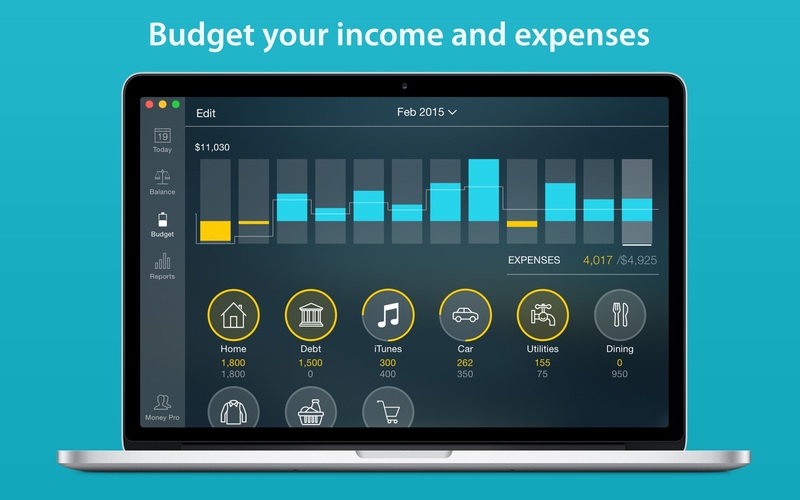 Money Pro works great for home budgeting and even for business use. Next story Instaradio 8.0.1 – Listen to your favorite radio stations. Moneyspire 2017 17.0.28 – Comprehensive, user-friendly personal-finance software. GrandTotal 4.2.5 – Create invoices and estimates.